T. Randolph Catanese, Esq. has been a practicing equine lawyer since 1983. 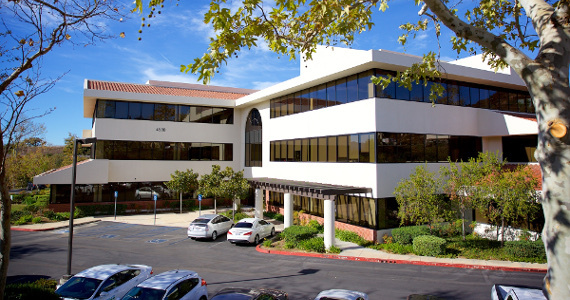 He later co-founded Catanese & Wells, conveniently headquartered in Ventura County between Los Angeles and Santa Barbara. Mr. Catanese is a member of the California Bar, the Federal Bar and is admitted to practice before all courts in the state of California. He is also a member of the California State Bar Litigation, Estate and Business Law Sections. Mr. Catanese regularly participates in the Los Angeles County and Ventura County Bar Associations.